It’s been established that I play a little tennis. 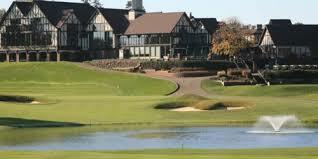 And recently, my team played a match at a swanky country club surrounded by even swankier homes. And for a few minutes, after finishing my match, packing up my gear and re-fueling on a granola bar, I watched a young man hit tennis balls with one of the pros. The teen wore a t-shirt with the name of an elite private school. He was a decent tennis player and most likely a nice boy with a bright future. But imagining his future did manage to turn me a bit green. He evidently lives a privileged life filled with opportunities like private school and private tennis lessons at a lovely suburban country club. I wished in that moment that I could give my children access to such privilege. Don’t misunderstand. We’re not broke. And our kids go to very good public schools. But I don’t see myself as wealthy and sometimes feel I lack the ability to provide access to a “good” life. Therein lies my problem. I’m the kind of person who is impressed when another parent says their child goes to Stanford or Notre Dame. And yet, telling someone your offspring goes to an elite college really says next to nothing about your child. It maybe tells me that your child is intelligent and possibly even hardworking. It certainly tells me that your child is privileged. But where someone goes to school doesn’t say anything about whether that person is honest, patient, kind, generous, loyal, joyful, gentle or self-controlled. So in essence, my jealousy–spurred only by my perception–of the young tennis player, mainly signals my desire for privilege in my own life. Whoa. “Yes,” I answered slowly, not entirely sure if he was having a senior moment. But then he smiled and I understood. He needed not say more. Round wheels will get you where you’re going. Anything extra serves an entirely different purpose. The vehicles we choose to drive, like the clothes we wear, say something about our tastes but nothing real about our person. 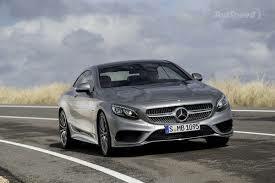 And I don’t mean to be derogatory toward Mercedes. They are beautiful automobiles. Just as I’m sure Stanford is a good school and that many good and decent students attend there. I just need to check myself and be reminded that there are way more important things to offer my children than privilege. If you’ve never given this much thought, maybe consider how the way you live your life speaks to others. Do people know you to be honest, patient, kind, generous, loyal, joyful, gentle and self-controlled? Is instilling those traits in your children more important than providing them every privilege and opportunity? If not, why not? Today is Memorial Day. A day to honor those who’ve made the ultimate sacrifice for our country, to ensure the privilege of our continued way of life with its access to democracy, freedom and opportunity. My grandfather did not die in the line of duty. 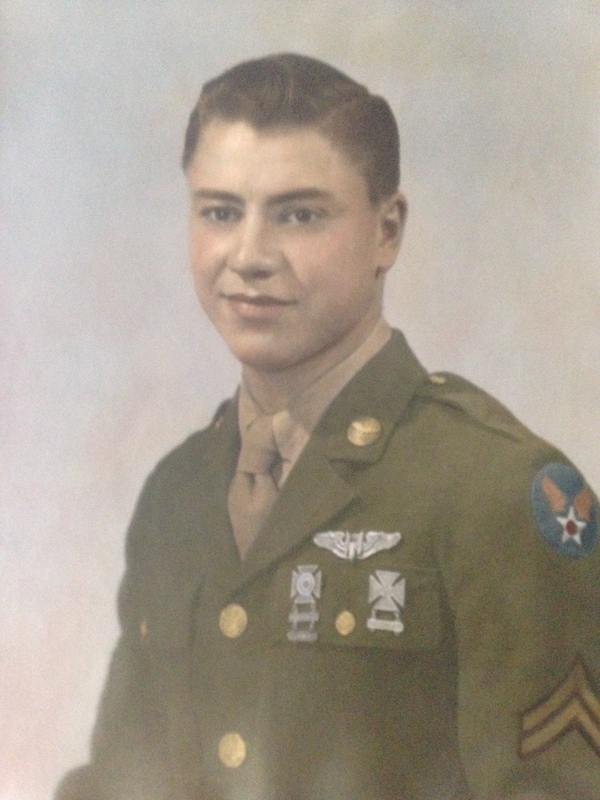 But he was a WWII veteran who served his country proudly and lived long enough to teach me much about what it looks like to live a good life. A life that need not include luxury cars or country clubs to be blessed. Happy Memorial Day. I used to think it of private elementary/high schools, but now I think it of the Ivy League, too: send your kids there if you want to be sure they’re surrounded by other kids with a lot of money. That’s a documented difference, and the only difference. Your choice. I’d opt for kindness and self-control any day, which your kids will or will not find, with equal opportunity, among rich and poor. Great post, Angela. Thank you Donna. I appreciate your wisdom.